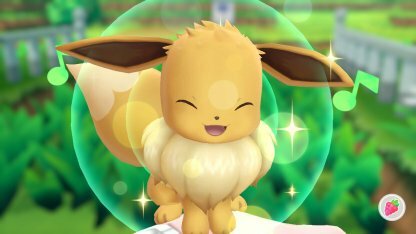 Check out this guide for a full storyline walkthrough up to Brock and Pewter City Gym of Pokemon Let's Go Pikachu / Eevee, including gameplay tips, guides, & more! 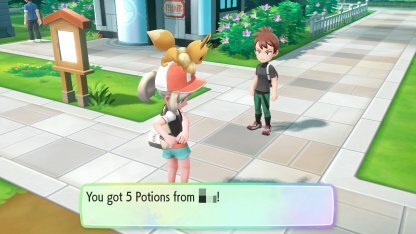 You simply need to follow instructions & on-screen prompts to successfully capture your partner Pokemon - depending on which version of the game you choose. 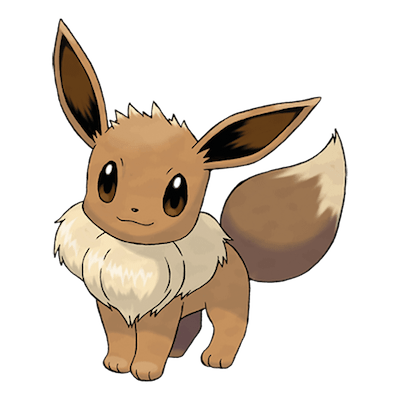 Check Out Difference In Pikachu / Eevee Versions! 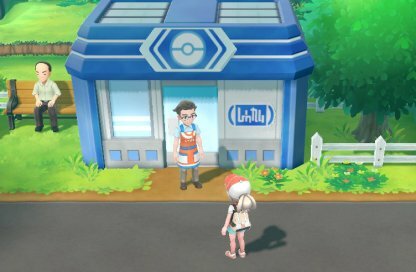 When you arrive at Viridian City, the shopkeeper will be standing at the entrance of the Poke Mart. 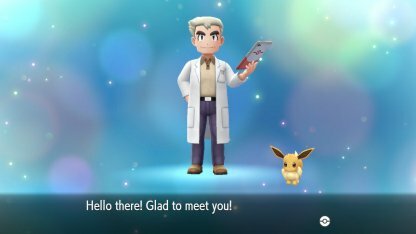 He'll give you a package to deliver to Prof. Oak. 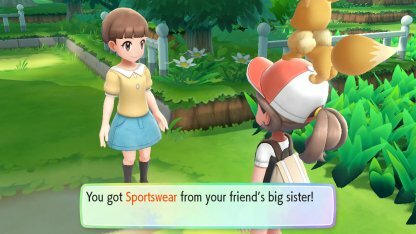 You can receive "Sportswear" from a woman in the upper grassy area in Route 1. Talk to her to get this item. 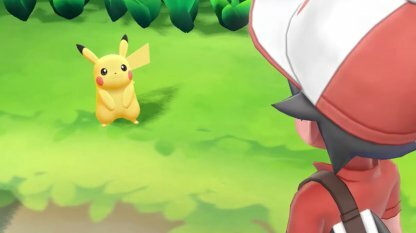 You can now talk & interact with your partner Pokemon during this part of the storyline. 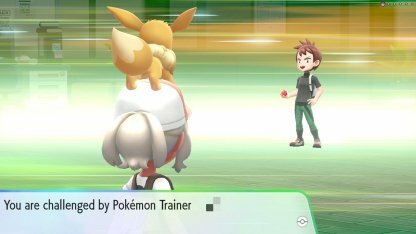 Your Rival will only have his partner Pokemon in this part of the game. Winning or losing won't change the story & his lineup later on. The Shopkeeper from Viridian City Poke Mart will give you a Potion as thanks for delivering the package. Your Rival will have a new Pokemon in his lineup - Pidgey. Use the Pokemon Center back in Viridian City if your Pokemon are damaged in this battle. 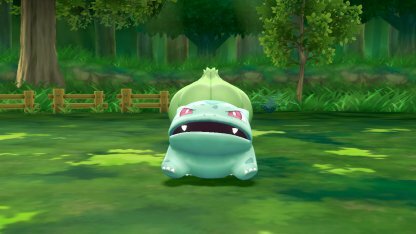 You can get an early Bulbasaur in this game in Viridian Forest. 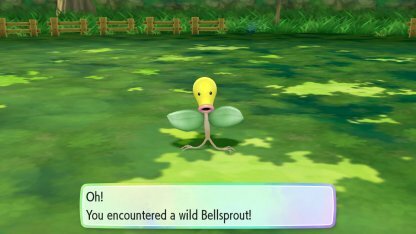 It's a rare spawn so you may need to wait a few minutes to capture Bulbasaur! It's best to capture some Pokemon along the way to add to your lineup. You'll reach Pewter City when you exit Viridian Forest, a gym awaits you here so catch a Grass Type Pokemon! 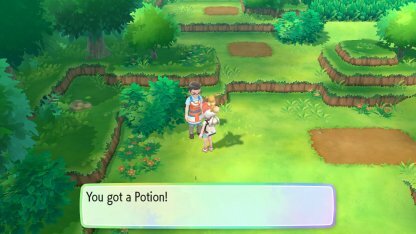 It's best to keep the potions your Rival gives you for the bigger more challenging fights you'll have in the future. After learning the Secret Technique Cut Down, you will be able to enter the Museum from the back door by chopping the tree down. 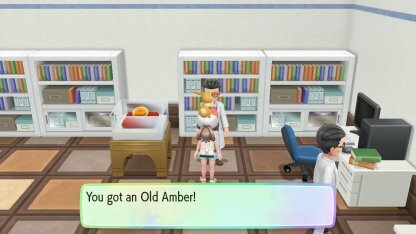 Receive an Old Amber from the scientist, bring it to lab in Cinnabar Island to get the Aerodactyl. 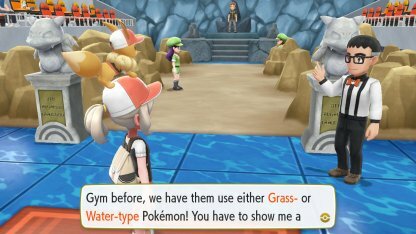 You will need to have a Water Type or Grass Type Pokemon at hand to be granted access to the Pewter Gym to Challenge Brock. The two Pokemon trainers you meet in the Pewter City Gym have single Lv. 7 Geodudes. They are weak against Grass & Water Types. 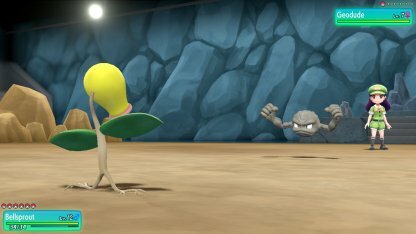 You can find an Oddish on your way to Pewter City. 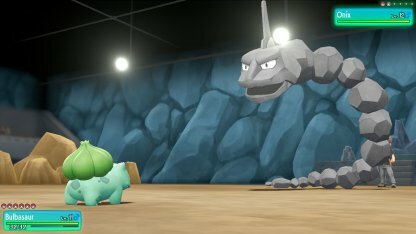 Capture one and use its Grass Type moves against Brock & his trainers' Pokemon. 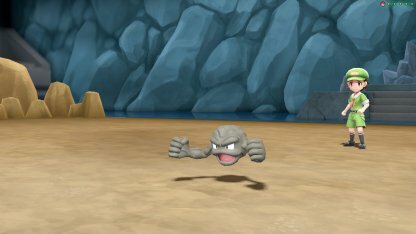 Brock's Pokemon are Rock/Ground Types and have weaknesses to Water & Grass Pokemon. 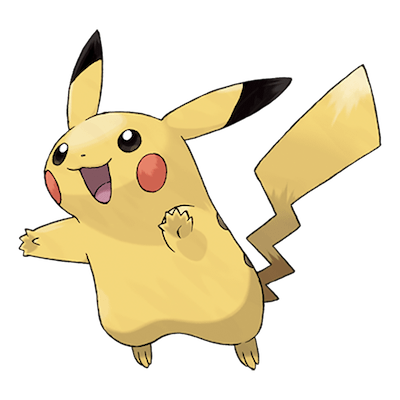 It's best to have these type of Pokemon in your party before facing him. 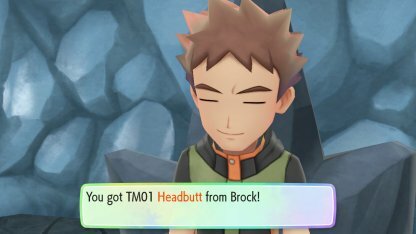 Brock will give you TM01 - Headbutt when you defeat him at Pewter City Gym. 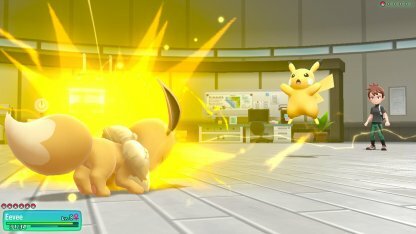 This move does Normal Type damage and may cause its target to flinch. Check Out TM01 - Headbutt Here! 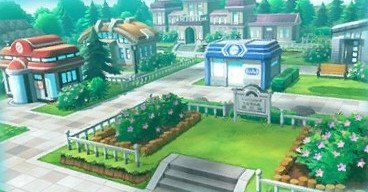 Next Walkthrough: Cerulean City Gym!